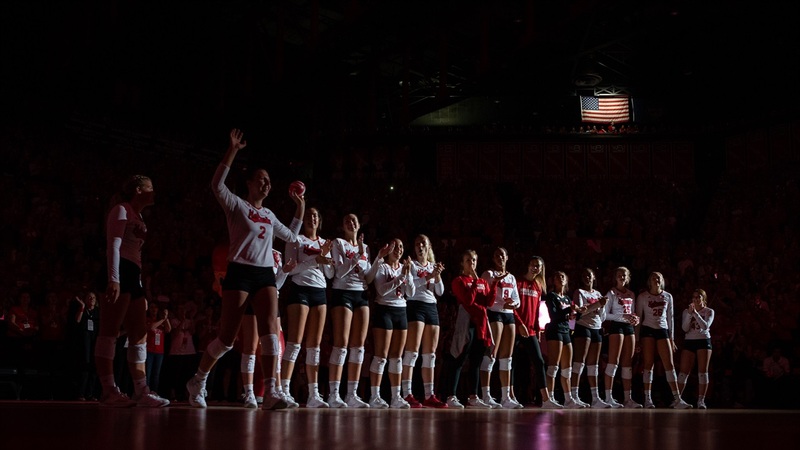 Nebraska volleyball kicked off its 2018 season with the VERT Challenge, hosting Florida in a rematch of last year's national championship match. The Gators recorded the 3-1 win. Check out our photos from the match below.